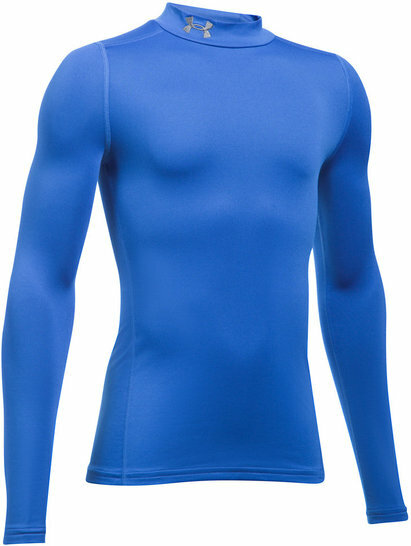 Under Armour ColdGear has been created to allow you to work out in comfort in colder conditions. 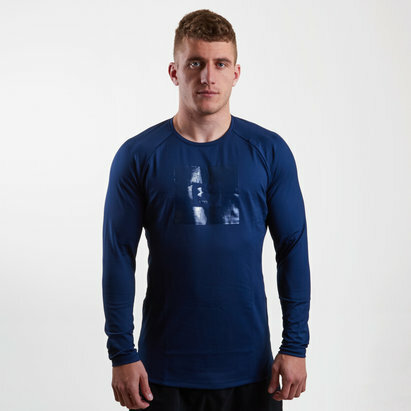 The base layer training shirts and shorts have a minimalist design which enables them to look great with other kits. The specially selected fabrics in the UA ColdGear range keep you both warm and dry during exercise and it also enhances your blood circulation so you’re guaranteed a longer performance and faster recovery time.